A Cosmic Temple Creations video production. The soundtrack "In Here-Out There" is also on CD. David Cosmo built an electric powered kaleidoscope viewing device to film these flowing forms that are filled with spirit and life. Almost as if looking at creation where all things come from. He is fascinated with Sacred Geometry and how it reveals the cosmic order of the universe (and the multiverse), and how it is applied in Quantum Physics, Cosmology and Biology. 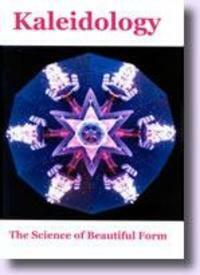 David's father is a retired Dr. of Biology who penned the name Kaleidology after experiencing this video. 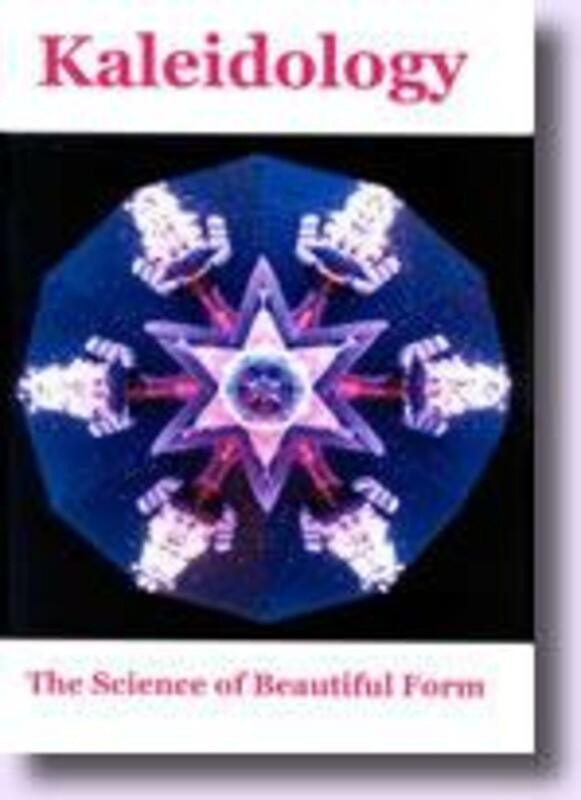 The Greek words: kalos (beautiful) eidos (form) ology (the Science of) create the title, Kaleidology (The Science of Beautiful Form). These ever-changing forms with East Indian and Tibetan music are a relaxing and transformational experience.